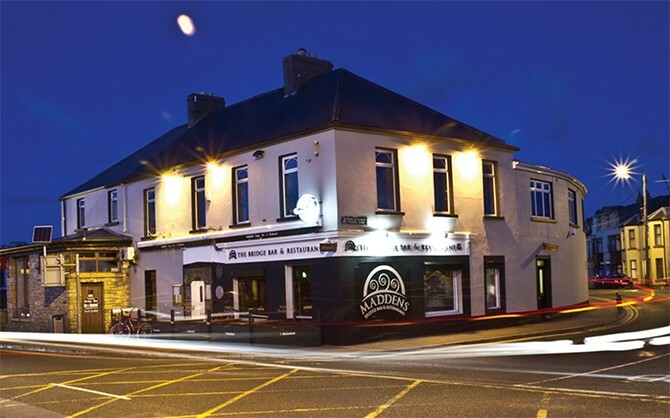 The Bridge Bar is a family run business in the beautiful sea side resort of Bundoran in South Donegal. 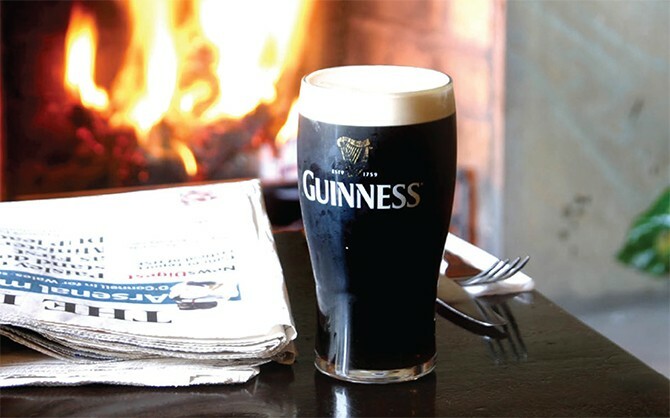 Boasting a world envied birds eye view of the North-W est surfing Mecca “The Peak”, acclaimed Trad music performers, and a pint that “Slides down the gullet like a penguin in a wetsuit” the bridge has it all!! 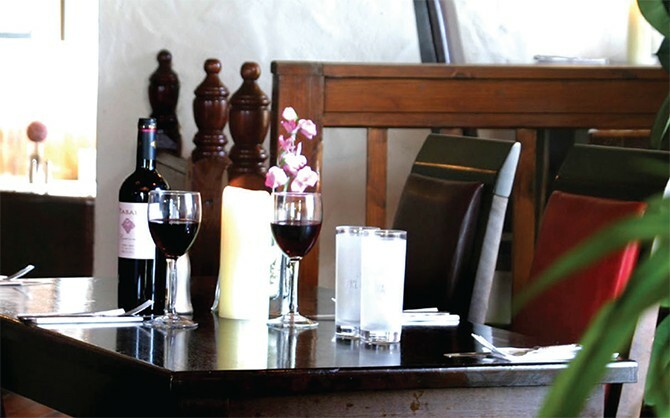 In true Irish style this pub is full of character and designed with a mixture of church and country-style decor adorned with wood and bric-brac. 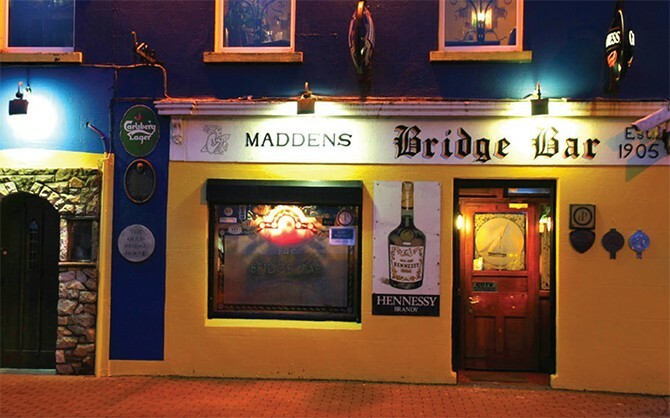 The Bridge Bar boasts an excellent GuestHouse for all those who can’t tear themselves away from the craic! 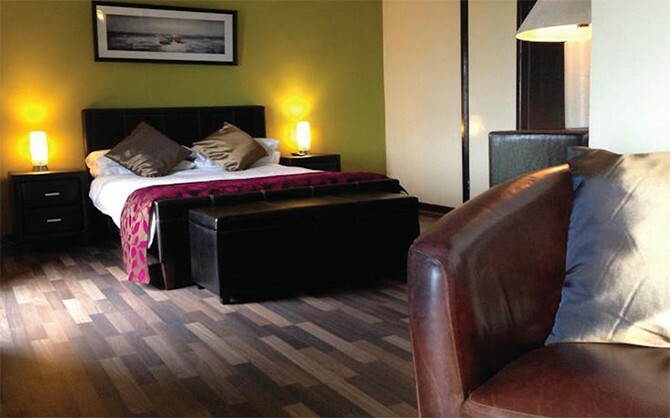 All rooms are ensuite with T.V, tea and coffee making facilities. 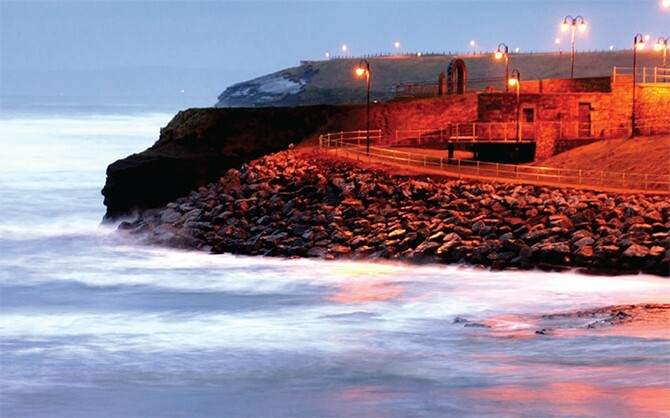 A number of the rooms have beautiful sea views, and it is recommended that you book well in advance to avoid disappointment.